A description of all sponsorship packages are provided below. To provide everyone an equal opportunity to pursue either an old or new favorite sponsor package, there will not be a “right of first refusal option” for prior year sponsors. Starting June 3, 2019 at 1:00 pm PDT (not prior), you may submit the request form below with your top three choices for a sponsorship package. All sponsorship packages will be sold on a first-request basis. If you have a conflict on this date, consider having a colleague submit the request form. The Golf committee will work to confirm your sponsorship asap by emailing an invoice. Subsequently the sponsor will be named on this webpage indicating a sold status. Payment must be completed by September 1, 2019. All sales are final. 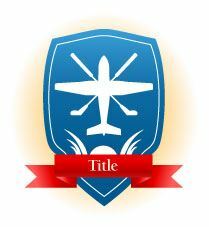 The Title sponsor will enjoy the lead recognition for the event along with the PNBAA. They will receive special recognition throughout the event and allowed an opportunity to speak up to five minutes to the attendees at the dinner following the golf portion. The Title sponsor will have their logo displayed prominently on a banner at the registration table and in the banquet room following the golf event. The Title Sponsor package includes one (1) golf foursome. 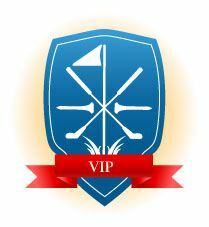 The VIP sponsor will enjoy a memorable day teeing off at hole #1 and then leveraging a course guide throughout the day to help your foursome knock off strokes. VIP sponsor will receive recognition throughout the event. The VIP sponsor will have their logo displayed prominently on a banner at the registration table and in the dinner room following the golf event. The VIP sponsor package includes one (1) golf foursome. Immediately following the golf tournament, a buffet dinner and awards presentation will be held. All golfers and guests will be invited to this event to mingle and socialize. The Dinner Sponsor will receive special recognition during this portion of the event. Additionally, the sponsor will have the opportunity to speak to the attendees. The Dinner sponsor will receive one (1) golf foursome. The Executive Sponsor will receive recognition throughout the event. Their logo will placed on a banner at the tournament to recognize their involvement. 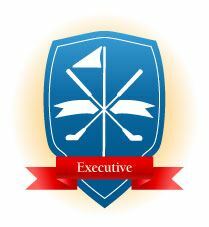 The Executive Sponsor will have their logo displayed prominently on a banner at the registration table and in the dinner room following the golf event. The Executive Sponsor package includes one (1) golf foursome. Prior to the tournament, a social lunch will be served for all the sponsors, golfers and volunteers. Plan on gourmet food, music at the ideal location to see everyone. The sponsor will receive special recognition during this portion of the event and will have their logo displayed prominently on a banner. The Food Truck Lunch Sponsor will receive two (2) golf entries. 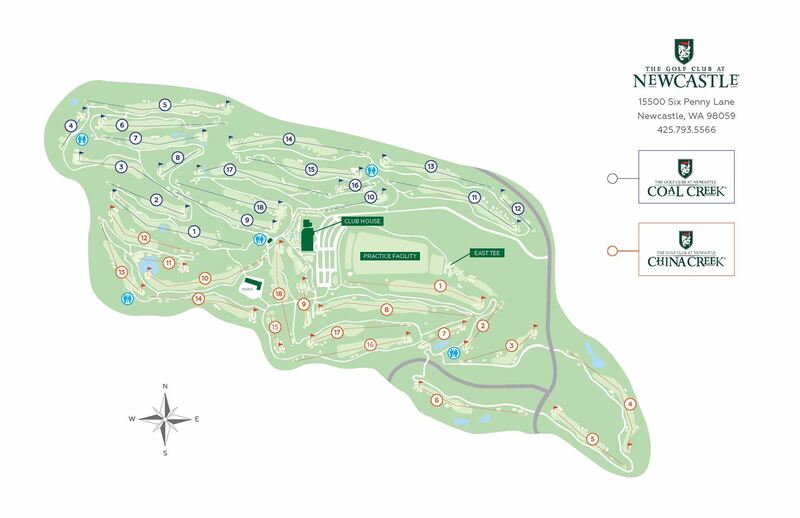 During the tournament cookout food and beverage experience will be provided behind the mid-course Turnberry's building, near the clubhouse, where all golfers cross between the courses. Plan on seeing every hungry golfer mid-round. The sponsor will have their logo displayed prominently on a banner. The "Top of the Turn" Food Sponsor will receive two (2) golf entries. 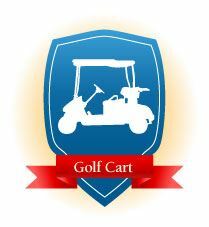 The Golf Cart Sponsor will have their logo applied to all golfer carts. Everyone will see your support. The Golf Cart Sponsor package includes two (2) golf entries. 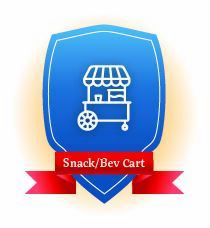 Each Snack Cart Sponsor will sponsor all food and beverage items available on one snack/beverage cart and have their logo placed on the cart. Each Snack Cart Sponsor will be provided two (2) golf entries. 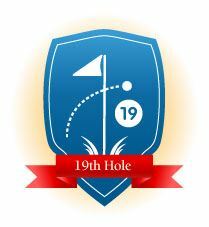 The 19th Hole Sponsorship will sponsor a Hosted Bar and appetizers just prior to the Dinner & Awards ceremony. The sponsor will have their logo printed on the cocktail napkins. The 19th Hole Sponsorship includes two (2) golf entries. 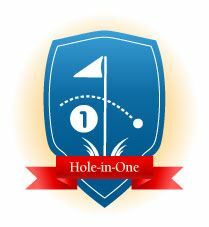 The Hole-in-One Sponsor will receive recognition by placement of their logo on one designated Par 3 box per course. The Hole-in-One Sponsor package includes two (2) golf entries. The Player Gift Certificate Sponsor will receive recognition at the event on a banner placed at the site of the Nike-Titleist Store for all players to see as they use their certificates. The gift certificates will be given to each golfer in an envelope with the sponsor's name/logo on the outside. 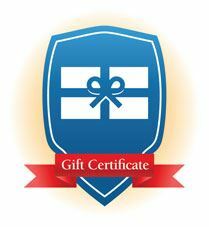 The Player Gift Certificate Sponsor includes two (2) golf entries. 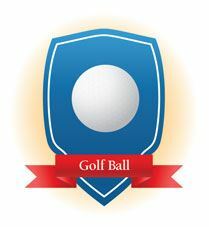 The Golf Ball Sponsor will have their logo placed on the golf balls given to each player. Each player will receive a sleeve of golf balls. The Golf Ball Sponsorship includes one (1) golf entry. 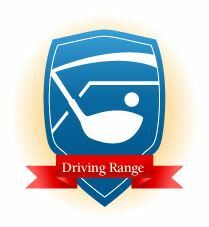 The Driving Range Sponsor will have their logo prominently displayed on a banner at the driving range for all the golfers to see. Sponsor package includes one (1) golf entry. 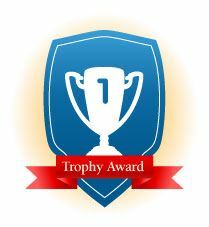 The Trophy Award Sponsor will receive recognition by placement of their company name or logo on each of the twelve (12) trophies given to winning (1st, 2nd, 3rd place). 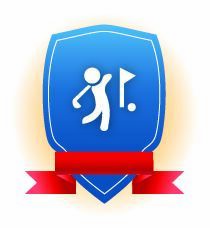 The Trophy Award Sponsor package includes one (1) golf entry. 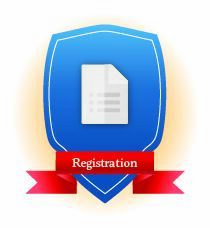 The Registration Sponsor will receive recognition by placement of their company name or logo on an exclusive banner at the registration table greeting everyone. The Registration Sponsor package includes one (1) golf entry. 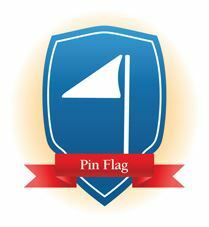 The Pin Flag Sponsor will have their company logo placed on the Pin Flags for all 18. The Pin Flag Sponsor includes one (1) golf entry. 36 holes are available for sponsorship on the China Creek and Coal Creek courses. The Hole Sponsors will have their company name and logo on tee box signage. 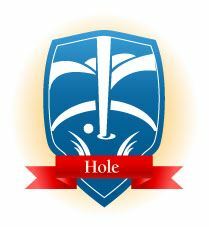 Companies are encouraged to host the hole and interact with the golfers. This package includes a host golf cart and tent. Each Hole Sponsor will receive one (1) golf entry. The Dinner Beverage Sponsorship will sponsor a hosted bar at the Dinner & Awards ceremony. The sponsor will have their logo printed on the cocktail napkins and sign. The Dinner Beverage sponsor includes (1) golf entry. The Putting Contest will is open to all golfers for a 30 foot putting contest earning a $100 bill award before the start of the tournament. 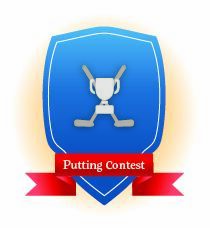 The Putting Contest Sponsor package includes one (1) golf entry. The Cash Prize! Sponsor will receive recognition by placement of their company name or logo on the cash prize envelopes for each of the 1st, 2nd and 3rd place golfers as well as podium recognition when the prizes are awarded. Cash awards of $100, $75 and $50 will be presented to 1st, 2nd and 3rd places. The Cash Prize! Sponsor package includes one (1) golf entry. The Raffle Gift Sponsors will help support the purchase of premium gifts for the raffle to be held at the Dinner & Awards Ceremony. Each Gift Sponsor will receive special recognition during this portion of the event. 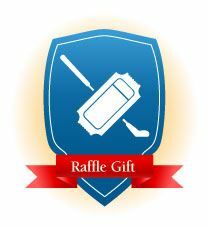 The Raffle Gift Sponsor package includes one (1) golf entry.